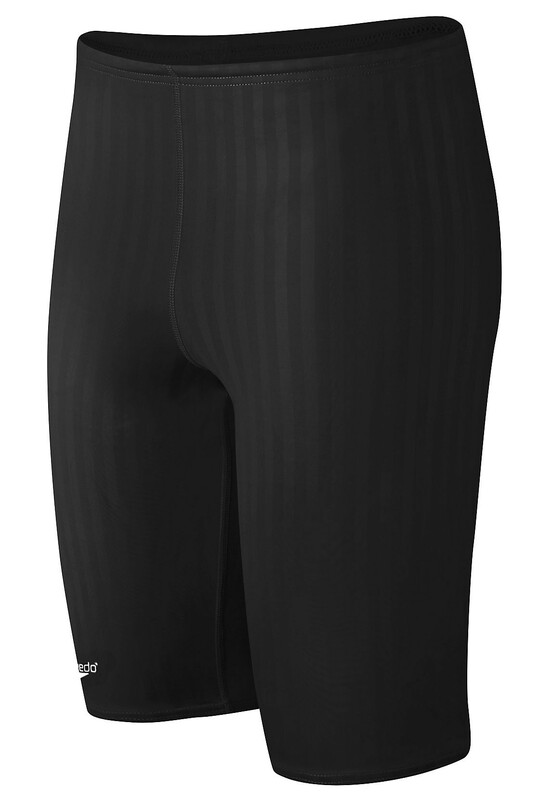 • Unique Aquablade fabric exclusive to Speedo offers lower drag co-efficient and is slicker than skin. • Stripes create channeling effect to streamline water away from the body. • Longer legs for added coverage and compression fit. • Fabric: 80% Polyester/20% LYCRA® spandex.